Could Wallumbilla legend Harry Thompson actually be Kelly Gang outlaw Steve Hart? 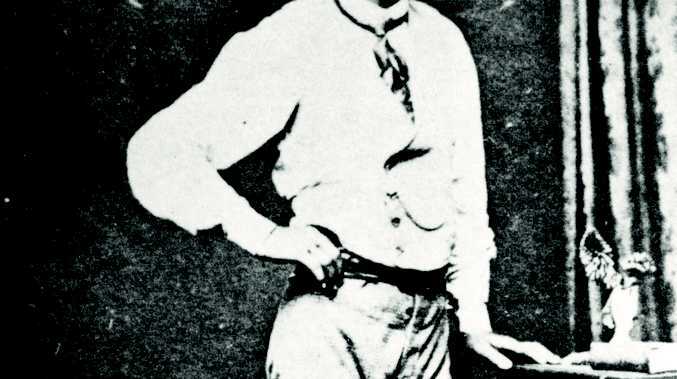 Visible burn scars, references to life in southern states, he carried a pistol not a rifle, and his reclusive lifestyle fitted someone running from their past - could Wallumbilla legend Harry Thompson actually be Kelly Gang outlaw Steve Hart? Local history will be revealed this Saturday, May 3 with the official opening of the Harry Thompson Walk when the Mayor and Councillors dedicate a 1km walk to this intriguing character. Beginning at 10am outside Calico Cottage, locals and visitors are sure to enjoy guest speaker Hazel Swanwick's tales and accounts of Thompson, from her early days living in Wallumbilla before moving to Brisbane in later life. Deputy Mayor Scott Wason said Council is excited to officially open the Walk and welcome Hazel Swanwick back to the region. 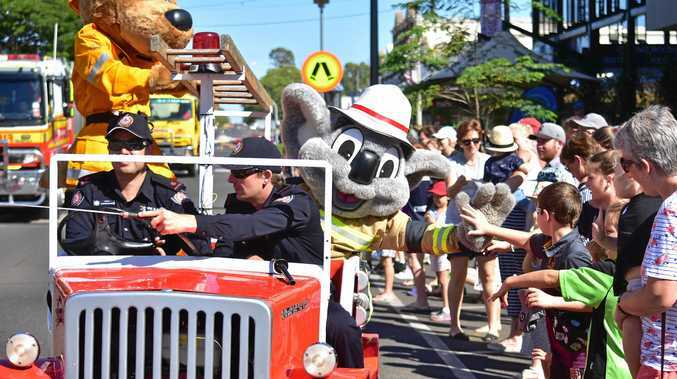 "Acknowledging folklore, the name for the Walk was put forward by the local heritage group and then constructed in 2010 to give locals a path to exercise on, whilst providing safe passage between the Showgrounds camping facility and the local information centre." "Folklore only lives on through local knowledge so it is with great pleasure we welcome back Mrs Swanwick who will be speaking about her childhood memories of the man himself!"